Accounting is one inescapable feature of any business. If you run a business you’ll need to come up with a solution. One such software fix you may have come across in your search for a solution is Xero. 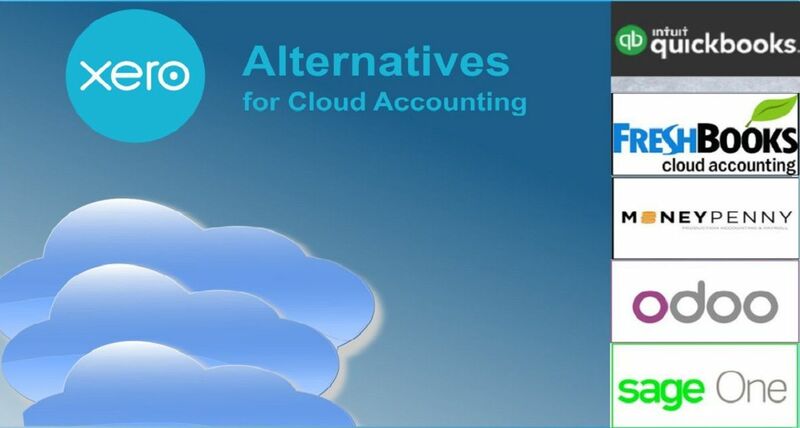 This accounting cloud solution doesn’t need to be locally installed on your computer. Cloud accounting and other Xero alternatives allow you and your team to have access to crucial information on a multitude of devices – from the home office to the mobile on the go. 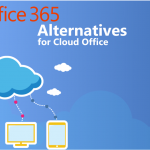 Cloud based accounting solutions is software that is hosted on a remote server, which you do not have to maintain. 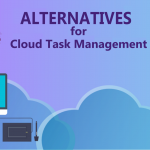 Rather than having an in-house enterprise solution that might need a dedicated employee to manage, or moderate – cloud accounting software frees businesses from having to install and maintain software on individual computers. 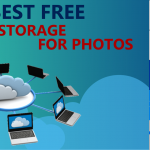 Data is stored in the cloud which is then processed and returned back to the user. Remote workers across the world are able to access the same secure information. It allows for greater management and puts individuals and small businesses at an advantage. 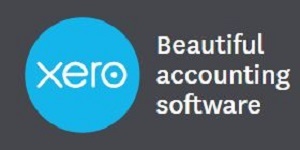 Xero is a game changer for small businesses as it promotes the ability to connect employees and business people with their accounting systems at any time, anywhere and anyplace. Accountants can work with small businesses on a collaborative basis and this can help foster in a new trusted relationship between companies. In the same vein as some other FreshBooks Alternatives, Xero and other solutions all keep the small businessperson in mind. Why do we choose Xero Starter Plan for price comparison? Xero offers a number of different plans – as do other cloud based solutions you’ll learn about in the review. The Xero Starter plan is a great introductory plan meant for small businesses. It is the cheapest plan that can be used to enter in bills, send out invoices and reconcile bank transactions. 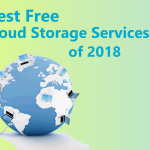 It’s best meant for those just starting out with cloud accounting software and want to get a feel for the works of the solution. It also serves those with minimal monthly accounting tasks. Create financial reports and budgets before the month ends. Integration with other business applications and time tracking. Secure iPhone and Android apps that can create invoices and track sales. Track income & expenses in a visual dashboard that sorts transactions. Invoice & accept payments with free ACH bank transfers. Maximize tax deductions with an organized income and expense categorization system. Set up of automatic late payment reminders and fees. Ability to track when a client has received and paid an invoice. 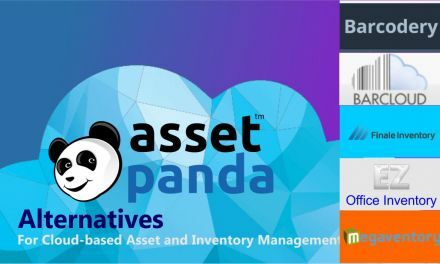 Manage unlimited amounts of clients and projects. Ability to create your own customized branded templates. Templates for an unlimited amount of project estimates. Bank synchronization that syncs statements with your files. Manage invoices that account for recurring billings and payments. Easy reconciliation tool that is automized for speed. Cash flow tracking for income and expenses with a dashboard. Automatically reconciling bank accounts that matches all transactions. Updates on the latest compliance and regulations for tax calculations. 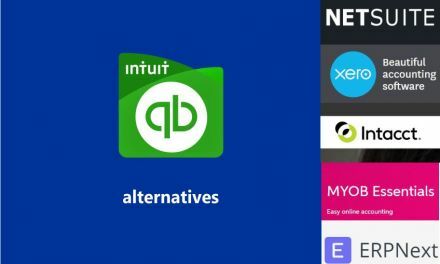 Xero and QuickBooks both include mobiles apps for their respective devices, which includes: iPhone/iPad, any iOs device and android. 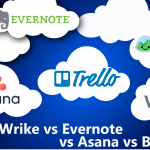 Both of them are able to compete when it comes to different platforms which support their software. Xero’s basic plan allows for an unlimited amount of users which is different than the setup QuickBooks runs For example, per each plan there is a tiered number of users depending on the size of each plan. Accountants granted access to each plan does not count towards any user limits. It’s also great for allowing clients to accept both quotes and expense reports online. The price differential is similar for both software solutions, as there is a few discrepancies between payment fees when going up to higher runged plans. At $9 per month for Xero, it’s one of the lower plans that has all of the basics every other standard and premium plan offers as well – with only lower minimums. 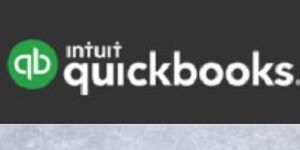 Quickbooks edges it out at $5 per month, as it comes packed with some of the same functionalities and services, while being of ideal use for the independent contractor or starting small business. As fully integrated accounting software packages, there is ample room for compiling operational data and the ability to issue invoices to customers online – and have the ability to track them, within both cloud solutions. Xero has the ability to interact with over 500 different apps and Freshbooks is well known for being able to connect easily with popular online resources like Shopify and Paypal, along with a few other commerce tools that are important. 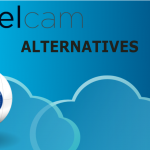 Originally, a major difference with Xero is the fact that they were originally built to be used exclusively into the cloud, as Freshbooks has been an old guard on the scene of accounting software since the early 2000s. Xero serves industries in retail, legal, marketing and advertising among other niche and technical heavy marketplaces. While FreshBooks serves industries involved with contracting, legal and consulting. The main crux of FreshBooks was that it was meant to excel in acting as an invoicing tool and this has remained their main flagship feature. FreshBooks charges on a monthly basis with up to 5 active billed clients. While Xero comes in at a similar price range for the same price when it comes to functionality and user experience. 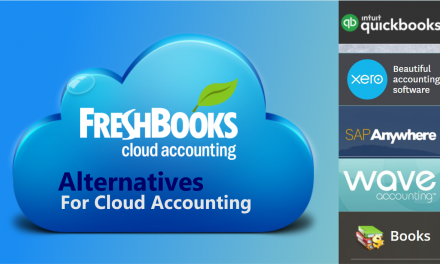 In all, FreshBooks works excels in invoicing as Xero acts as an overall accounting solution. 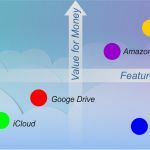 One thing that helps differentiate a lot of cloud accounting services is their ability to supply solutions to companies and businesses just starting out. A lot of the time this might just consist of a small group of people, or even a lone person getting started on a new business. Xero and MoneyPenny’s Starter plan helps keep the beginner get off on the right foot in the business world. A lot of the times there can be too much wasted time when it comes to dealing with more managerial aspects of running the business and this takes away from the matters that actually matter. 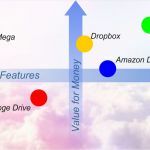 MoneyPenny sets itself apart by automating a lot of processes that would otherwise be left to manual punching in and out – thus wasting too much time for the solo entrepreneur just starting out. They also add in a time tracking component so that you can go a step beyond just accounting and instead turn that great adage of time is money and put it into practice. While the pricing for MoneyPenny is higher at $15 per month, there are a few added perks when it comes to managing unlimited clients and unlimited estimates, which helps put it on par with the lower prices Xero are offering at $9 per month. There are a number of factors past price that can affect the use of an accounting software. One of these ways that companies can help change the landscape is by offering an intuitive design package that helps build a proper user experience and allows users to freely explore a smart (UI). Xero and Odoo both put this as one of their highest priorities as can be told from their respective websites. It’s in this design regard, Odoo wants to place these complex accounting processes and distill them into an understandable and usable form.It offers a full web interface that seamlessly transfers into a mobile device for use on the go. The number of users is unlimited so using the software simultaneously will never be an issue either. This shared collaborative space is great for remote workers and for managers not currently in the office – who may have to send out an invoice or check in on some financial data. 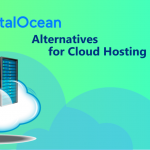 Sometimes customers using cloud services have used previous software either through the cloud or an in-house service remedy. One thing that these tools need to account for is the fact that they’ll be importing a lot of external data right away into their systems. 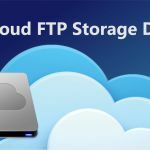 The best way for this process to occur is if there are parameters set that can move this data safely and subsequently store it in an accessible way. Xero has a free conversion tool included with all of its plan that assists during the process of bringing over and importing data to the new software setup. 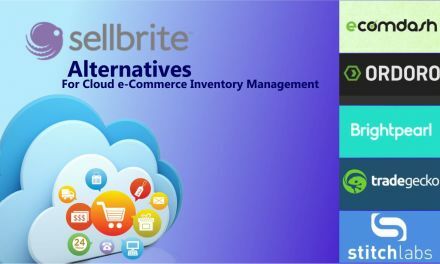 Along with this set of tools there is a step-by-step guide in the form of inventory tools that can be used to create, track and look over specific accounting files. Xero also possesses a payroll and timesheet that extends its offering over traditional accounting software. There isn’t much of a price difference between the two softwares, as both of them come out under ten dollars per month subscriptions. 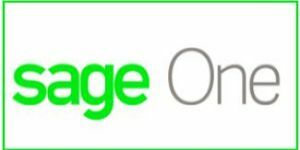 Xero offers more features at a lower price rate, while SageOne is connected to a few different types of accounting software that offer different features for various business types. MoneyPenny is great for the burgeoning freelance writer who feels like they’re spending too much time on paperwork and things distracting from the main business. For those in need of a simple solution, this is the way to go to deal with tax reports and having a one and done solution. Businesses that may be in a growth stage and will need larger enterprise solutions later on would do well to stick with Quickbooks so that they can scale adequately and take advantage of all of the services that come with a growing business.